Delivery costs are calculated when you reach checkout. You also have the option to collect your purchases in store. Please note, we do not accept any responsibility for non delivery of items ordered for delivery by Economy Postage. Track & Trace is not available on all items. See at checkout. Delivery prices on our Fujifilm Imagine site may differ from those shown here. 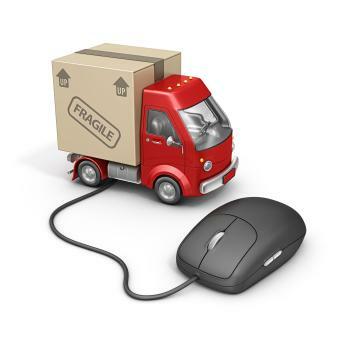 All track and trace shipping is by either An Post (Irish Post Office) registered post or by courier. This means that the delivery has to be signed for on receipt. If signed receipt can not be made, the Post Office/courier will attempt it again and/or leave a note advising details of collection. If the item is not signed for with in the Post Office/courier time period then the item will be returned to us undelivered. Your account will be credited with the price of the returned goods BUT you will be charged for the shipping. Please make sure you include the full address details, e-mail address and mobile phone number as this will help with speeding up the dispatch of your purchase. We try our best to dispatch all orders within the next working day. However if there is a delay or the item is out of stock we will contact you by e-mail and let you know the details.